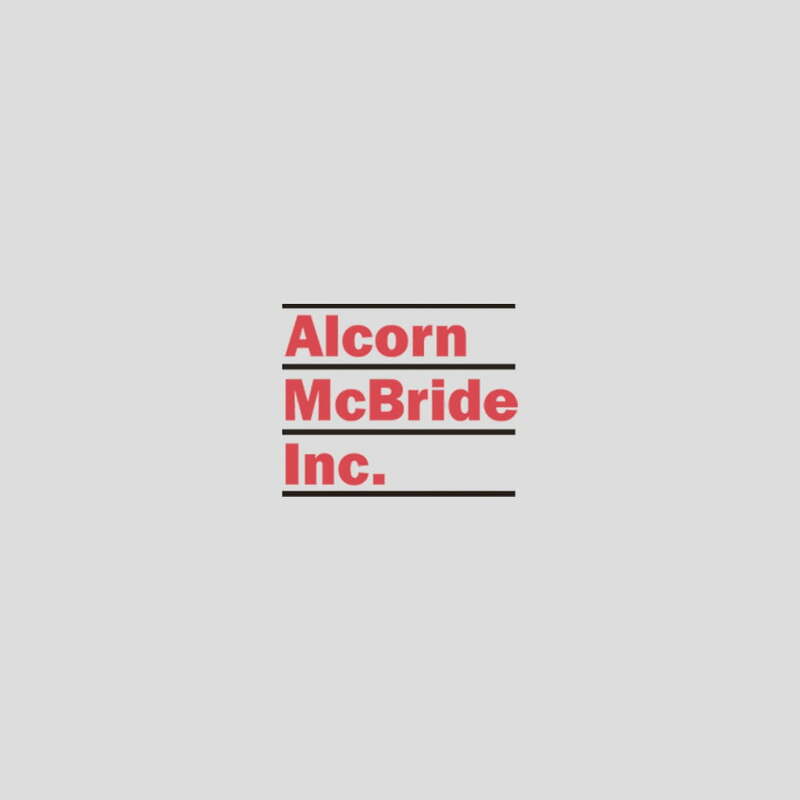 Alcorn McBride Featured in SVC Podcast, it’s a fun interview! Ryan McCurdy, Historic Tours of America, is interviewed by SVC in this podcast. It’s a fun interview!